Imagine coming home after a long day. You’re tired. You’re hungry. Then imagine having dinner waiting for you. 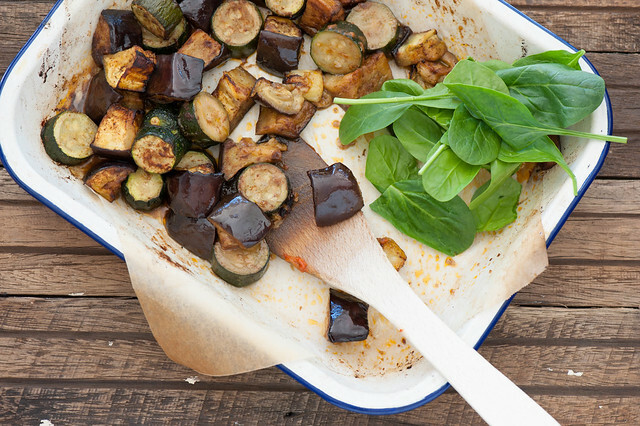 Imagine something healthy AND super tasty prepared by one of your favourite food bloggers… Me! As much as I’d love to come around to your place every evening and cook, I’d hate for Fergal, Finbar and my Irishman to feel neglected. So I guess we’ll have to leave that scenario for another day. A few years ago, my friend Caroline told me about a weight loss program she was following which came with an exercise schedule and meal plans. Months later Caroline was looking amazing. I asked her how she had found the whole experience. While the motivation and commitment had helped, the thing she loved the most were the meal plans. Each week she’d print out the shopping list and buy what was on it. Or better yet, get her husband to do the shopping. Each night she’d walk into the kitchen, look at her notes and just start cooking. No having to ‘think’ at the end of a long day. ‘You know what would have made it even better? 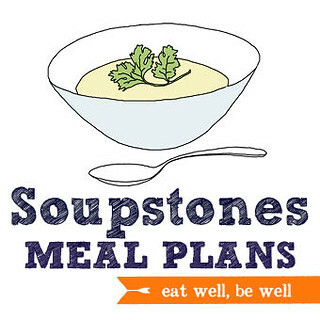 NOW is a brilliant time to experiment with Soupstones Meal Plans! Because I believe in this product so much, I’m creating two separate seasonal streams for the Northern and Southern hemispheres. So each meal plan will be even more fresh, useful and easy-to-shop for. Will you be eating as well as you’d like over the coming months? “What I love most about it is that I don’t need to think of what’s for dinner. Thinking of a healthy meal during the working week is tricky so I really appreciate the inspiration from your meal plans. The hard work is done”.